Princeton University Press, 9780691149745, 232pp. 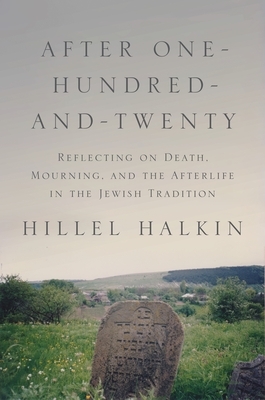 Hillel Halkin is an author, translator, critic, and journalist. His books include Jabotinsky: A Life and Yehuda Halevi, which won the National Jewish Book Award.